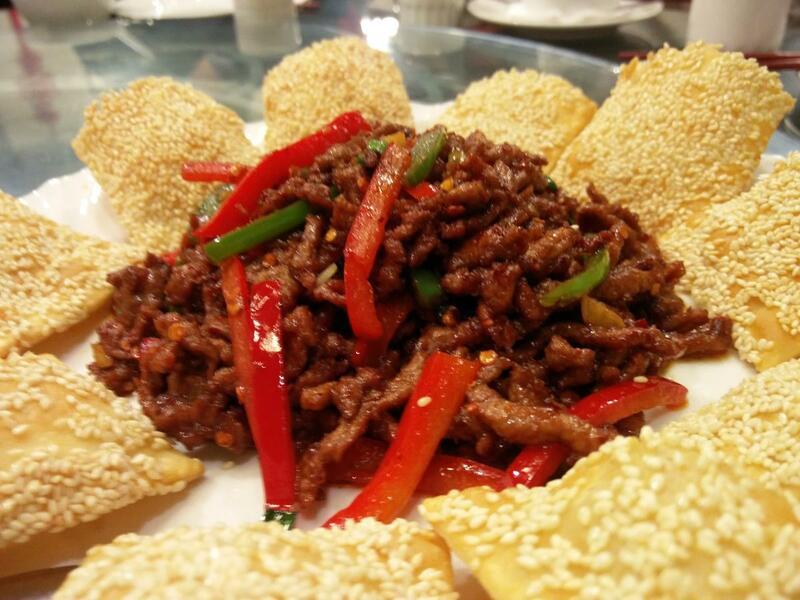 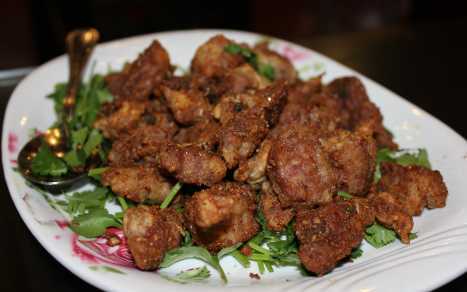 Silkway Halal Cuisine serves traditional Halal dishes, which is very popular and widespear in western China. 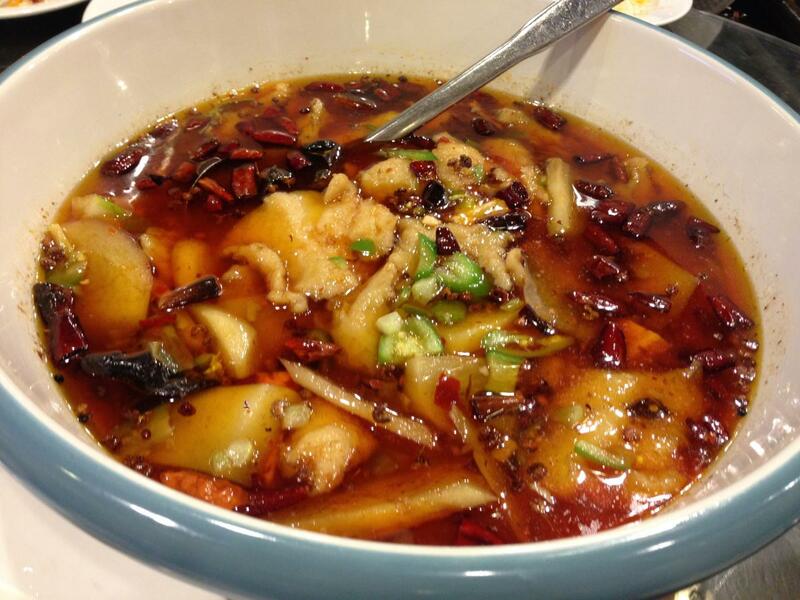 Try their delicious lamb, beef or fish dumplings; you can get the boiled, pan-fried or as wontons in soup. 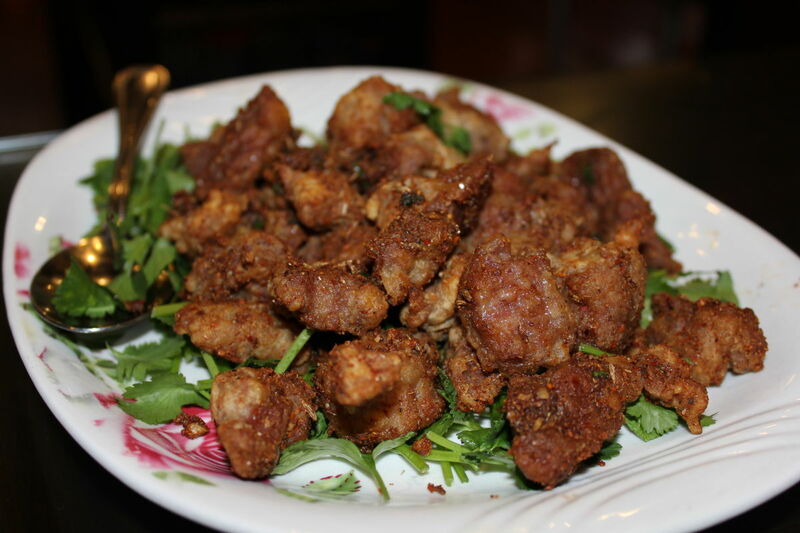 Silkway Halal is also known for its mouth-watering cumin lamb.